IJIS Institute Technical Advisory Committee examines EXI as an emerging technology applicable to integrated justice and public safety data sharing in the context of the Justice Reference Architecture and the National Information Exchange Model. Feb. 5, 2010 - PRLog -- The IJIS Institute, a nonprofit organization that focuses on mission-critical information sharing for justice, public safety, and homeland security, announces the release of a whitepaper on Efficient eXtensible Markup Language (XML) Interchange (EXI). The document is now available on the IJIS Institute’s web site at http://www.ijis.org/docs/WP/ijis_wp_itac_exi_20100125_final.pdf. The whitepaper, authored by the IJIS Institute’s Technical Advisory Committee (ITAC), identifies EXI as an emerging technology applicable to integrated justice and public safety data sharing in the context of the Justice Reference Architecture (JRA) and the National Information Exchange Model (NIEM). In essence, EXI is a compact binary representation of XML that leverages existing XML technologies, such as schemas, rather than replace them with another format or methodology. It addresses the increased need for efficient or binary XML resulting from the increased use of XML. XML has gained significant use and adoption within many information technology-related fields; integrated justice and public safety are no exception. EXI was identified as an efficient XML solution through of the extensive and open process that was used by the World Wide Web Consortium (W3C). This W3C effort was performed by the XML Binary Characterization Working Group and later by the EXI Working Group. 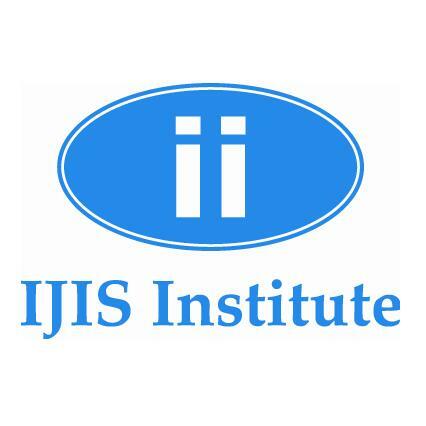 The IJIS Institute is a nonprofit organization that serves as the voice of industry, uniting the private and public sectors to improve mission-critical information sharing for those who protect and serve our communities. Find out more at www.ijis.org.